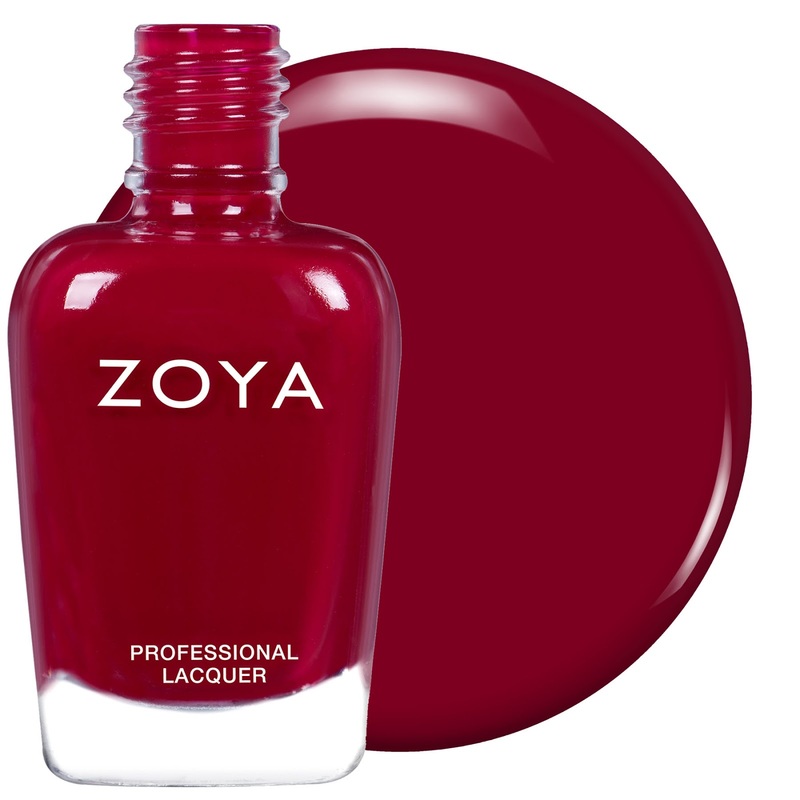 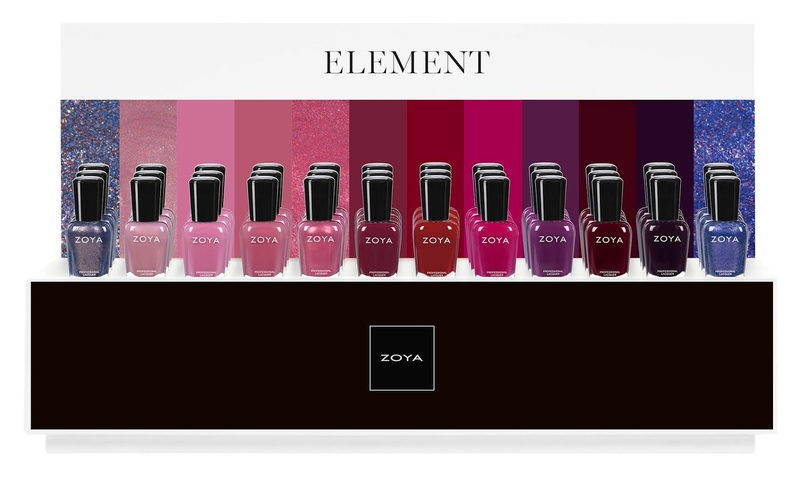 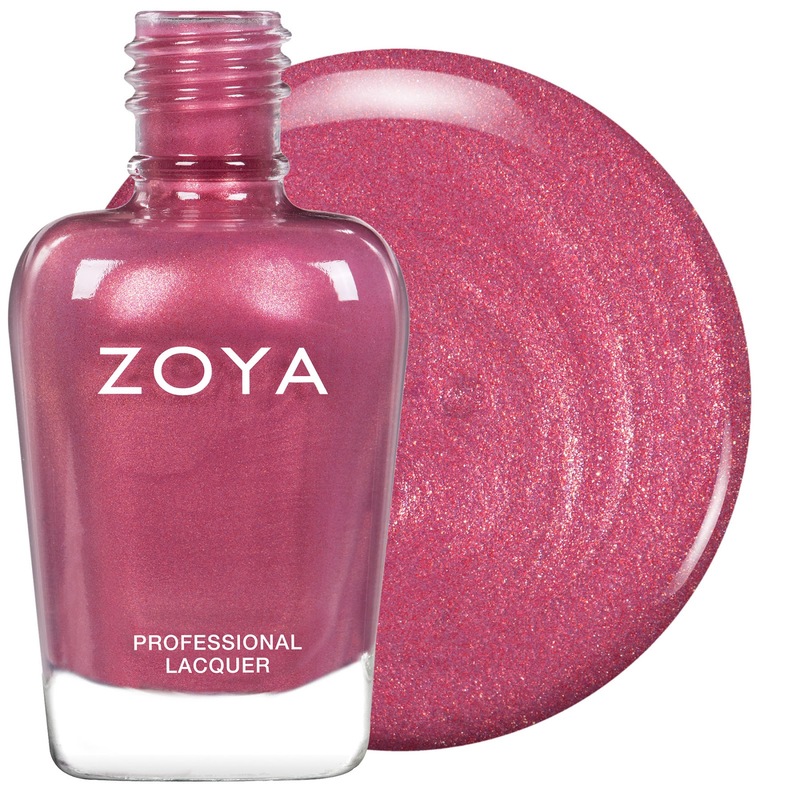 Introducing ELEMENT, the latest collection from Zoya featuring an array of blush-toned mauves, deep sultry hues, and mystical metallics. 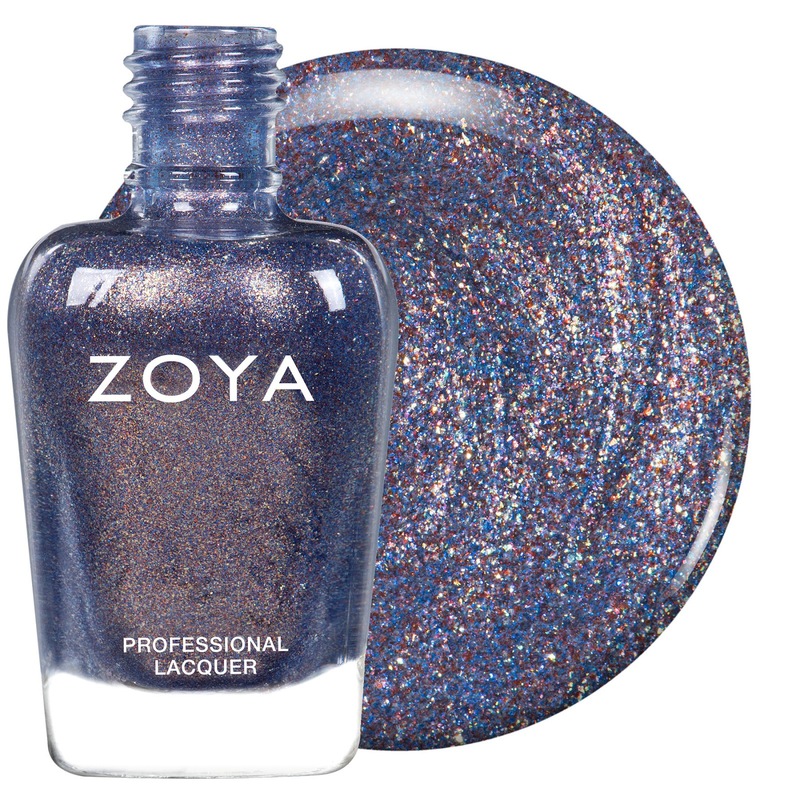 We are offering a special Pre-Order deal on the new Element Collection! Colors will be available individually August 1st.